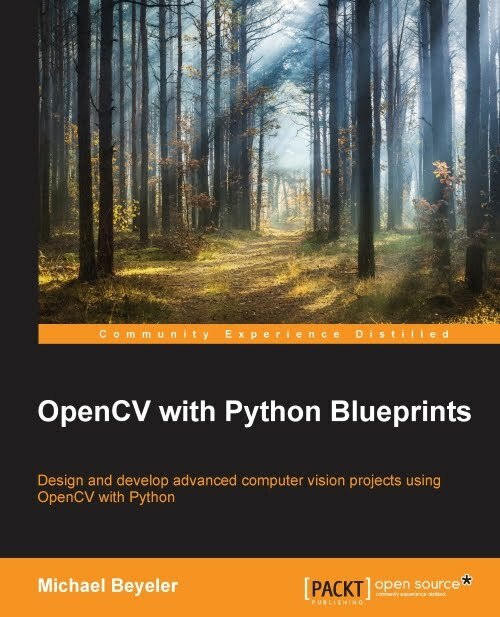 OpenCV 3.1 was just released a few weeks ago and features a wealth of new features, aggregated from GitHub community members, students and mentors, as well as the Google Summer of Code. Time to upgrade your installation! Installing OpenCV can quickly turn into a nightmare, especially if you want to use either the latest code base or some non-standard options (such as features from the opencv_contrib repository or OpenNI support for depth sensors such as Microsoft Kinect). 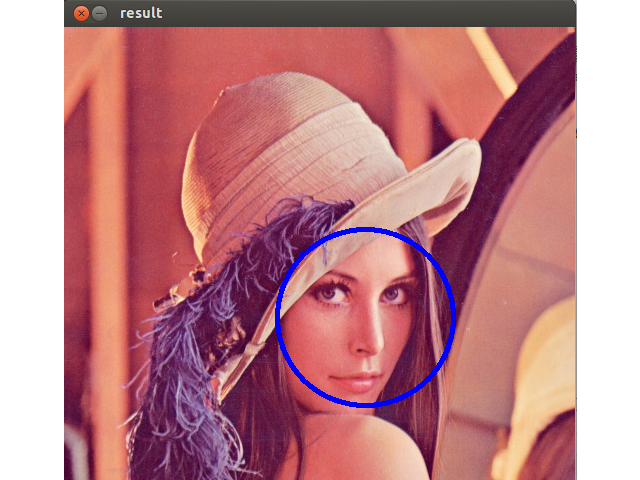 The following guide will show you how to install OpenCV 3.1 for Python with all its fancy options on Ubuntu 14.04 LTS (either via conda or from source) in ten easy steps! Download and install Python Anaconda. Open up a terminal / command prompt (possibly with administrator rights). You also want to make sure you have the necessary build tools installed. build-essential is a reference for all the packages needed to compile a debian package. pkg-config is needed to compile software from its source code. 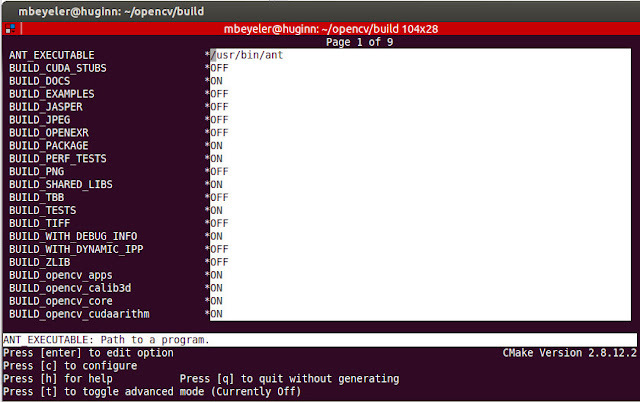 cmake manages the build process of OpenCV. 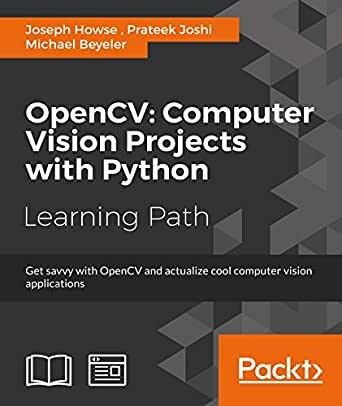 In order to use OpenCV with Python, you need to have Python installed (duh). 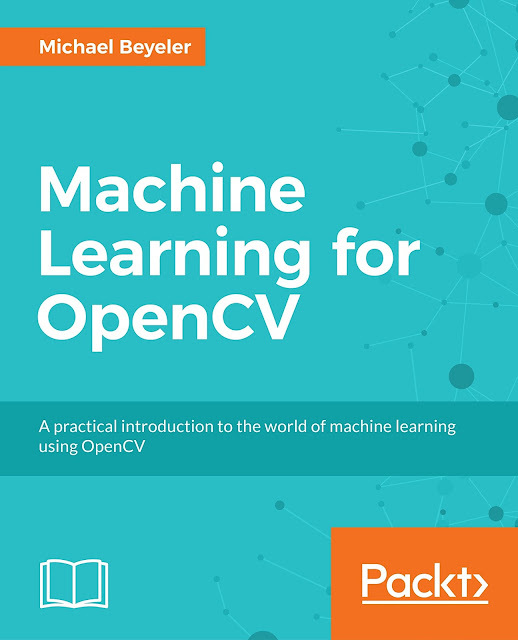 It's a good idea to include the ubiquitous NumPy and SciPy packages as there is almost no way you are going to use OpenCV-Python without them. The same can be said for video manipulation libraries. For example, the libavformat library provides a generic framework for multiplexing and demultiplexing (muxing and demuxing) audio, video and subtitle streams (requires the libav codec). Xine is a free multimedia player that can play back CDs, DVDs, and VCDs as well as decode multimedia files like AVI, MOV, WMV, and MP3. If you want to use OpenCV in combination with a depth sensor such as the Microsoft Kinect 3D sensor or the Asus Xtion, you will need to install additional libraries. In order to use the Kinect, you can either go with OpenNI and SensorKinect, or with OpenKinect's libfreenect libraries. If you choose to go with OpenNI, you might be disappointed to find that Apple bought PrimeSense in 2014 and subsequently shut down OpenNI. However, the community has preserved documentation and binaries of the old working source code. For example, you can find binaries for x86 and x64 platforms on Joseph Howse's website. But what if you can't remember or simply don't know the variable name of a specific option? That's where ccmake comes in handy. ccmake will allow you to use a graphical user interface for the cmake configuration process! When the GUI first opens, it will show EMPTY CACHE. Press the c key and cmake will start configuring. Now you will see a whole list of options (e.g., BUILD_EXAMPLES), which corresponds to the options you had to manually specify above. You can go through the list using the Up and Down keys, and press Enter to toggle their values. After you have specified everything there is to specify, press c again to configure the Makefile. If there are no errors, press g to generate the Makefile and exit. Careful: Make sure that you do not encounter any erros! Otherwise you might have to fix them by hand. All done. Finally!! Now you have OpenCV 3.1 installed on your computer with support for Python, TBB, OpenGL, video, 3D visualization, Qt/GTK, and much more. Installing the latest OpenCV-Python package on Windows or Fedora is relatively straightforward, as you can choose to either install from source or use pre-built binaries. If you are looking for additional resources, I can recommend Sebastian Montabone's tutorial from a while back (which focuses on OpenCV 2.4.9) and Joseph Howse's website that provides a list of useful binaries and Linux installation scripts.